Keeping your rental home “show-ready” for potential tenants isn’t a walk in the park. One of the advantages of hiring a property management company is that you have someone to give their professional opinion on staging and decorating issues. Your property manager lets you know if there are cobwebs or bugs you missed and if people are commenting negatively about a certain aspect of the rental home that you can easily remedy. It doesn’t cost a fortune to farm out some of the duties associated with an immaculate house and yard. To make money in the hot rental market, consider hiring a property manager who will oversee the cleaning and maintenance of your rental with the understanding that your home has to look good to potential tenants. When it comes to maintaining the home, it’s important to hire someone who specializes in thorough home cleaning as well as a person who handles yard maintenance. People who rely on family members often regret the decision because the DIY approach doesn’t always work as well as anticipated. Even if you live in the area, you can rely on the property manager to report back about shoddy work or problems. In addition to mowing the lawn, a property manager hires the right people to take care of weeding or any issues that would ruin curb appeal. If you have not rented out your home yet, you still need to follow homeowner association rules about general maintenance and upkeep. Getting a fine or lien against your home could complicate an investment. Pay close attention to the utility bills in case a worker or tenant forgets to turn off the water. Also, talk to the property manager about how to switch over the utilities to the tenants. If you want greater peace of mind, ask your property management company to text photographs of completed work. A good property manager keeps your home show-ready, communicates and checks the property for the owner. In addition to making sure the rental home is move-in ready, your property manager will discuss whether or not to stage the rental home. Making the home smell nice with air fresheners, adding accessories and making targeted upgrades are a few of the ways to make sure your rental doesn’t languish on the market costing you more money. At Housing Helpers, we provide complete property management services for mom-and-pop landlords, “reluctant landlords” who inherit homes as well as experienced real estate investors. For more tips on keeping your rental home show-ready, please contact us at 303-545-6000. This entry was posted in Property Management and tagged Property Management Companies, property management services, Property Management Tips on March 12, 2018 by John Iannone. The latest property management tips from Housing Helpers of Colorado. While some people think that investing in real estate is easy, it is important to realize just how much work goes into it. That being said, it can be a great way to make some extra money. Here are some tips from the property manager if you want to start investing in real estate. Make sure that your credit is really good. If your credit is not very high, you are going to end up paying more money each month than you would like. Work on improving your credit score and try again in a few months or a year. It will be worth it because you will be able to buy a much better property for a lower price! And of course the goal should be that your expected rental income will cover your carrying costs for the property. Get with your property management company if you need help figuring this out. Study the rental market – Do your research. You need to study the rental marketplace and see if people are renting homes in the area. It is also important to find out what they are paying in rent. If they can get a home for much less than you would have to charge in order to make a profit, you are going to struggle to find someone to rent to. Put together a budget. A great rental property investment often starts with an analysis of money-in versus money-out. Create a simple spreadsheet. On the top of the spreadsheet you will list all revenues ; rent, ancillary income such as pet rent, parking rent, fees etc. Then below you will list all of the expenses of owning the property. Don’t forget to account for vacancy loss, leasing costs, property management fees, repairs & maintenance, taxes and insurance, and mortgage costs. Choose your tenants carefully. Good tenants make the job of property management so much easier. They pay on time and rarely call with unreasonable requests. Even better, some of them will continue to renew their lease, staying for years at a time. This is great because you won’t have to do so much upkeep, as well as marketing the property for new tenants. 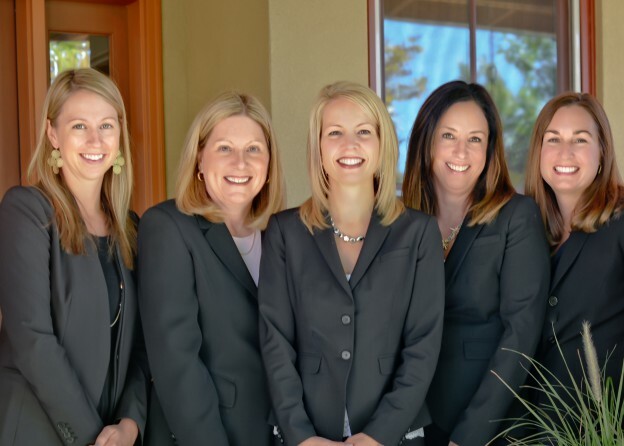 Know someone looking for top notch property management company in Boulder? Refer your friends and clients to Housing Helpers of Colorado and when they sign up for our property management services we’ll send you a $100 gift card to say thanks! This entry was posted in Property Management and tagged Boulder Rental Market, Investment Property, Property Management Tips, real estate investors on December 19, 2017 by John Iannone. 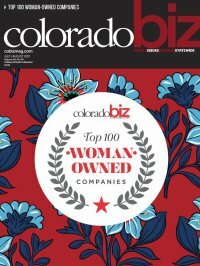 Housing Helpers Colorado Named Top 100 Woman Owned Business! We are proud to announce that Housing Helpers led by owner Stephanie Iannone has been named to the Top 100 Woman Owned Businesses in Colorado for the 7th consecutive year. Ranking 49th on the list, Housing Helpers is a real estate and relocation services company with headquarters in Boulder Colorado. With Iannone at the helm, Housing Helpers is celebrating another important milestone this year as well, its 30th year in business. 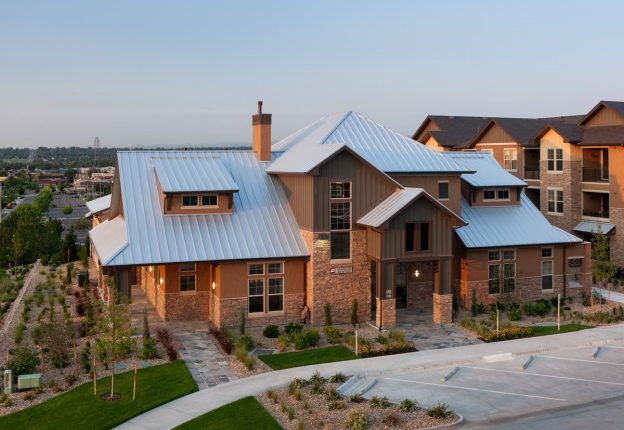 The company has grown over the years, starting as a small rental locating office in Boulder Colorado, to now handling national and international real estate, corporate housing, and relocation business for Fortune 500 companies. At the heart of all Housing Helpers services is the company’s values simply stated in its tag line, “helping people connect with places”. The company is a “one-stop-shop” for corporate HR managers, Travel and Recruiting Directors, and Corporate Executives to handle all of their housing needs from rentals, to home purchase, and temporary housing. Housing Helpers core services include Corporate Housing, Rental Locating, Real Estate, Relocation Services, and newly added to the portfolio this year is Property Management. This entry was posted in Housing Helpers News and tagged About Housing Helpers, Housing Helpers Colorado, Housing Helpers Real Estate, Woman Owned Business on July 25, 2017 by Stephanie Iannone.